Putting your house on the market can be stressful. It is also a complicated process. Deciding on selling the house to listing the property for sale can take several days, weeks, or even years. Not only that, you also need to undergo the sales process before the house is finally considered sold. You can use this checklist to help you through the process. This will guide you when you are going to put your house on the market. Before anything else, it is important that you are 100 percent sure that you want to sell the house. People have different reasons why they want to put their house on the market. Some of the common reasons are downsizing, upsizing, changing one’s investment strategy, financial problems, and a change of scenery, just to name a few. No matter what your reason might be to sell a property, it is important that you make the decision after putting some thought into it. It is important that you do some tidying up and complete any outstanding repairs and maintenance works. Your house in Dallas, TX must look good inside and out. It is the time to do some cleaning and remove the clutter. You can also consult a property expert who can provide good advice on what major changes you need to do that will help sell the property as soon as possible. The Dallas real estate agent will oversee marketing and showing the property to potential buyers. One will also complete all the paperwork needed to sell the house. That’s why it is important that you choose an agent carefully. Potential agents will check the house and do an appraisal. They will also provide you with a comparative market analysis. Choose the agent who has the experience within your area. Don’t let personal relationships factor in with your selection, and keep the selling of your house a business endeavor. You can decide whether you put the house on the market through a real estate agent or an auction. The agent can help you determine the right choice based on the area and market trends. At this point of the process, you need to work closely with your agent to come up with a plan for listing and selling your house. If you want to avoid all of this you can choose to sell to a cash home buyer like a real estate investor. It is important to get the price right on your house. A lot of sellers want to get back what they have put into the house. However, buyers don’t like that kind of price. Instead, buyers look around to determine the local market conditions. If you are putting your house on the market, you should look at the property sales within your Dallas neighborhood that are like your home in terms of size, the number of bedrooms, condition, and other factors. These are the things that you need to consider when putting your house on the market. 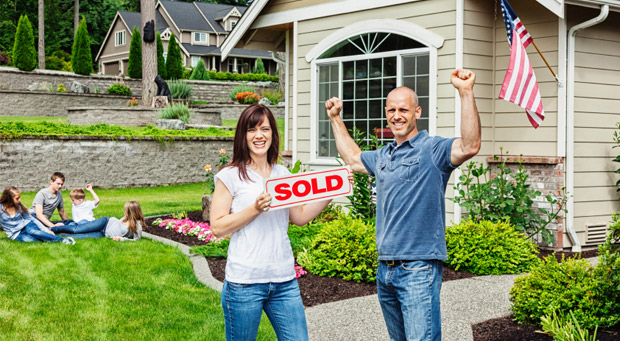 Selling your house is no easy task if you do it the traditional way. If you want fast cash and sell your property as is, then consider selling it to Super Cash for Houses. 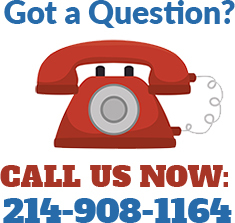 They offer the most convenient way to get quick cash for your home in Dallas.